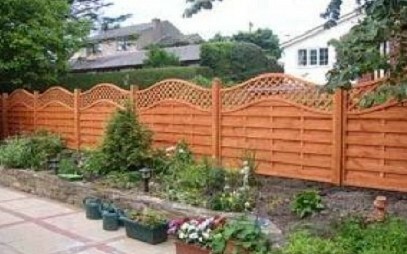 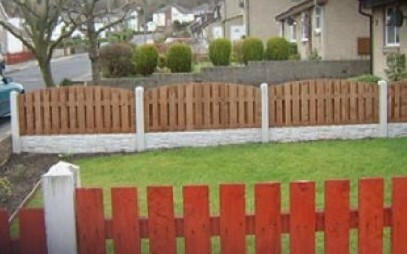 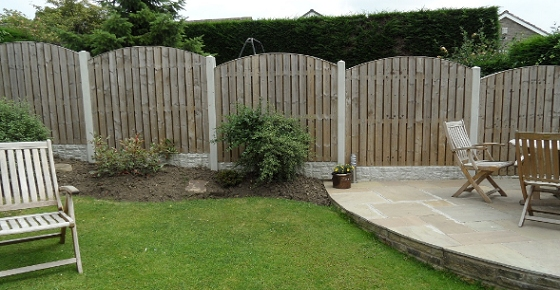 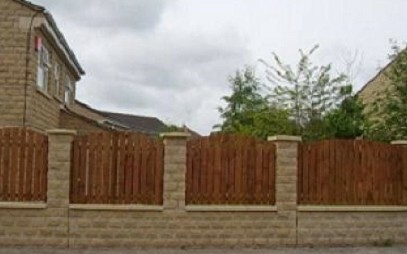 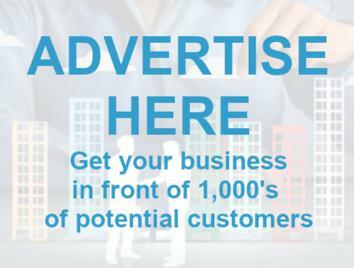 Rose Cottage Fencing was established back in 1992 to manufacture & supply an extensive range of top quality made to measure general garden fencing systems in Leeds & security fencing systems in many designs to be installed by qualified & experienced fencers, or for supply only. 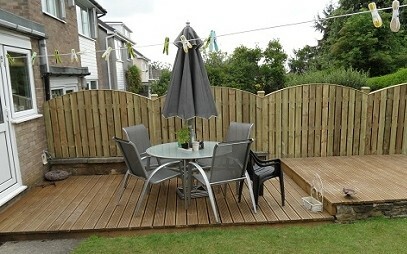 Added to this in recent years, due to the ever increasing popularity of the Patio Decking services in Leeds, Rose Cottage Fencing now also offer a fully bespoke design and build service for all decking systems in Leeds. 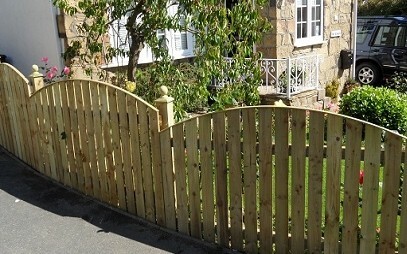 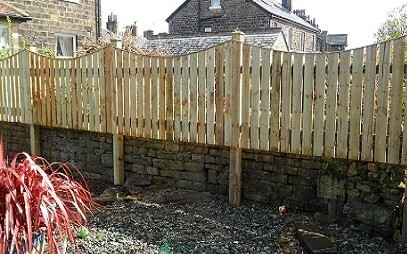 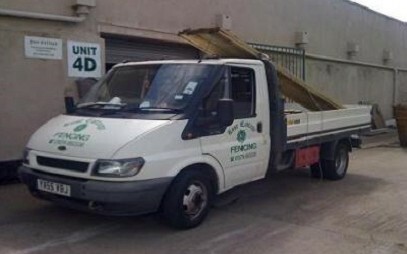 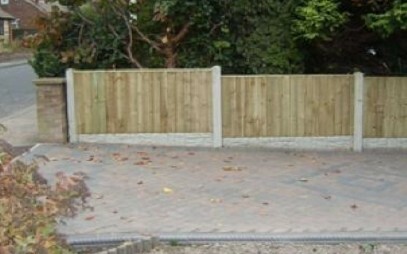 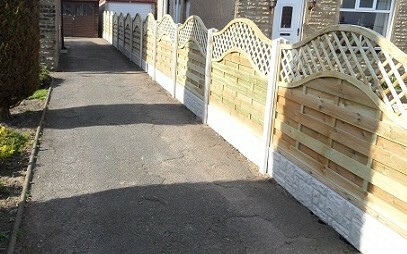 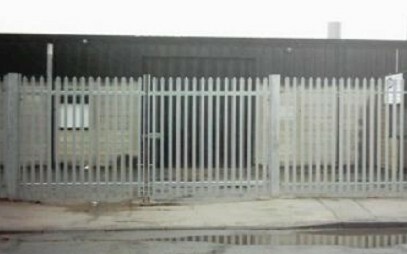 He believes that Garden Fencing in Leeds (to protect your children & your property) or Security Fencing in Leeds (more robustly protecting commercial buildings from unwanted guests) whilst functional & effective need to be pleasing to the eye along with aesthetically pleasing bespoke decking systems.